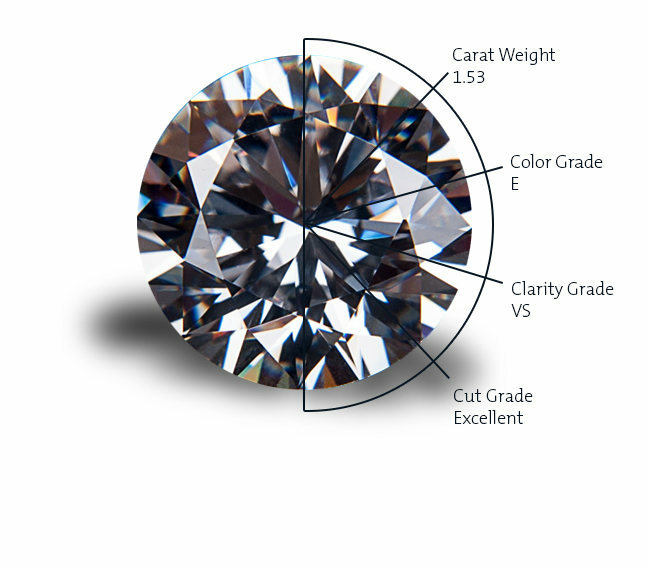 Diamond Necklace certified by IGI - International Gemological Institute. Chain is included (not shown in image). Also available with other gemstones and diamond qualities and sizes. 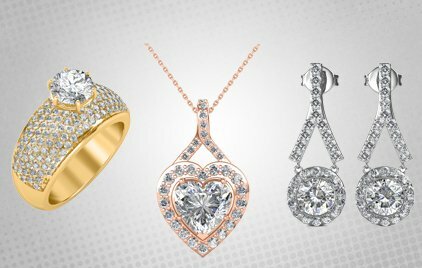 Please contact our jewellery consultants to customize this product or to get matching earrings designed.